Coventry & Warwickshire’s aspiration is to become a high growth economy and global hub for knowledge-based industries, leading the way in Advanced Engineering & Digital sectors. 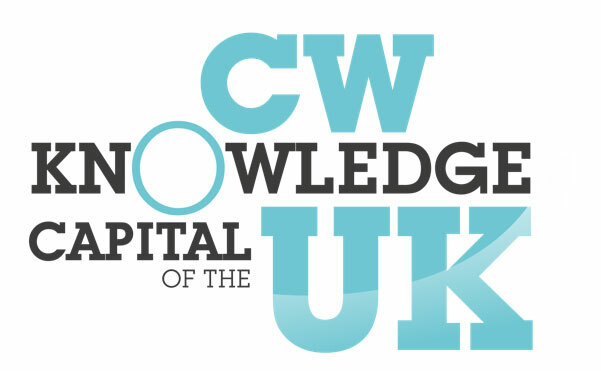 We believe this is an ambitious but realistic aspiration, as it will entail building on key sectors within the economy where Coventry & Warwickshire has a strong competitive advantage, as well as capitalising on the area’s strong transport links, the presence of world-class university expertise and innovation assets, and major innovative businesses and supply chains. Major investment in the road and rail infrastructure through improving Coventry station and developing a new station at Kenilworth along with upgrades to the A45, A46 and A5 Corridors. 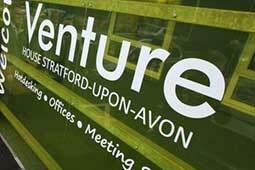 A new dedicated business hub in Stratford-upon-Avon to address low start up rates. A flagship Advice Centre in Coventry to help reduce local unemployment rates. 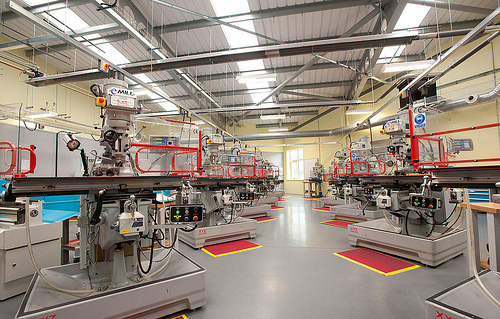 A new high-tech facility at Warwickshire College offering advanced and higher apprenticeships in Advanced Manufacturing & Engineering. 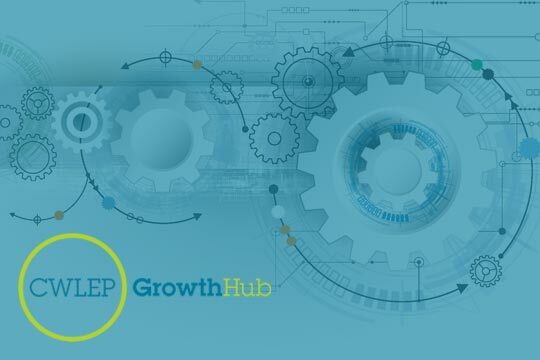 The launch of Coventry & Warwickshire’s Growth Hub, which, through a physical presence, has successfully acted as a central co-ordination function for business support locally. Have an economy employing at least an additional 94,500 people. See 1,000 new high-level apprenticeship starts, driven by authentic business demand. Build 75,000 – 76,000 new homes across the sub-region. Having analysed the current economic challenges and opportunities facing the area, a series of 7 Strategic Objectives have been identified that will underpin the vision and help to eliminate the productivity gap and achieve the associated targets. CWLEP is currently overseeing a suite of exciting projects that will help to achieve Coventry & Warwickshire’s economic ambition. 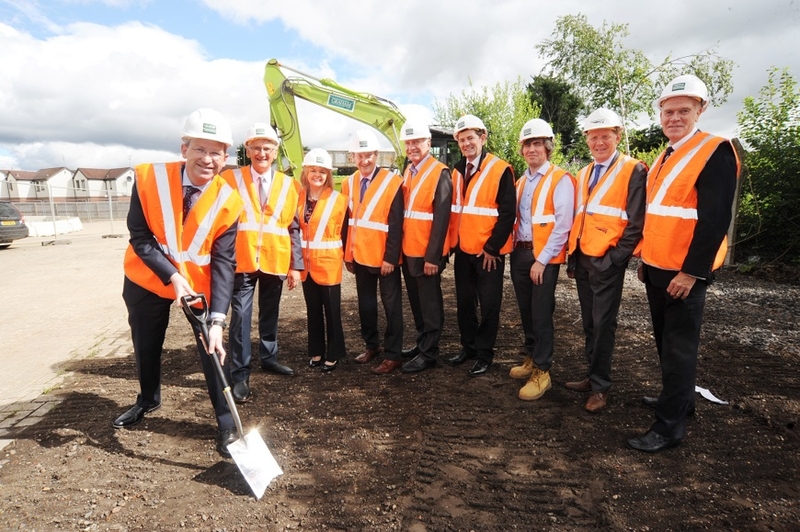 CWLEP also has a pipeline of further transformational projects that could also help to achieve the area’s economic ambition, through the use of Government funding to lever further public and private sector investment. Many of these are detailed in our Growth Deal 3 proposal, and have the potential to deliver significant economic impacts by creating jobs, expanding apprenticeship provision, supporting businesses to grow, and building new homes. 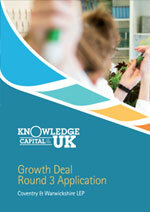 The full proposal for the next round of Growth Deal funding is available to download below. 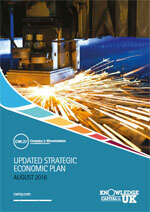 You can also view and download our revised Strategic Economic Plan which was published in September.